Low cost carrier SpiceJet has announced a three-day sale of discounted tickets starting today with one way fares starting at Rs 1,299 all inclusive. The airlines has chosen to call the ricket sale as "WeAreCelebratingSoShouldYou" and claims that the sale celebrates SpiceJet’s return to profitability after seven quarters. 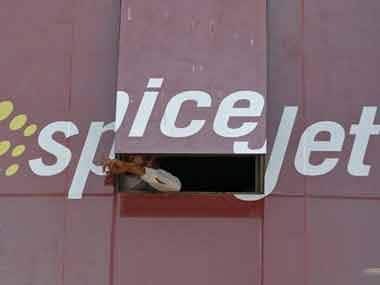 "The sale will begin on June 02 and go through midnight June 04, 2015, and is for travel period between June 20 and July 31, 2015," a SpiceJet release said. Commenting on the ticket sale bonanza, SpiceJet, chief operating officer, Sanjiv Kapoor said, "We have a lot to celebrate now. This sale celebrates a decade of flying and making flying more affordable for more Indians than any other airline. It also celebrates our return to both net and operating profitability as per the results for the last quarter ending March 2015." Tickets under the scheme are not refundable and will be applicable only for domestic travel. On the occasion of its 10th anniversary on 23 May this year, SpiceJet had launched two successive sale offers – the #CelebrationSale, and the five-hour "Happy Birthday to Us" flash sale. On 28 May, Spicejet said its net profit in the fourth quarter stood at Rs 22.5 crore as against a loss of Rs 321.50 crore in the corresponding quarter last year. The company said fall in jet fuel prices coupled with reduction in capacity and renegotiation of contracts and settlements helped the airline turnaround after series of losses. SpiceJet also received fund infusion of around Rs 650 crore since new promoter Ajay Singh took over last year and serviced debt of Rs 400 crore. 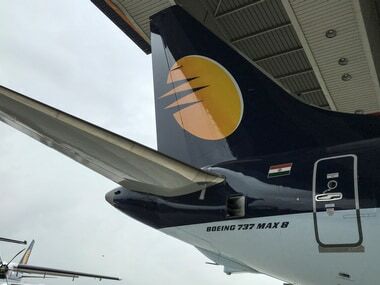 In another development full service Jet Airways earlier in the day also announced a special four-day offer on international flights for Premiere and Economy travel, offering discounts up to 30 percent for international travel on base fares. 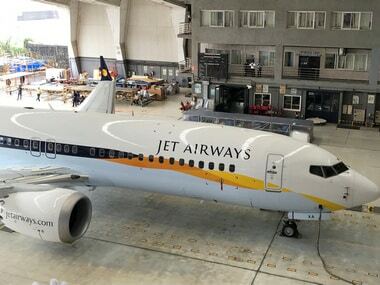 Last week, Jet Airways had put one million economy class seats up for sale at a flat 25 percent discount, for a limited period, on its domestic network. The airline had on Friday reported a net loss of Rs 1,729 crore in the fourth quarter of the fiscal year 2015, down from last year's Rs 2,154 crore.